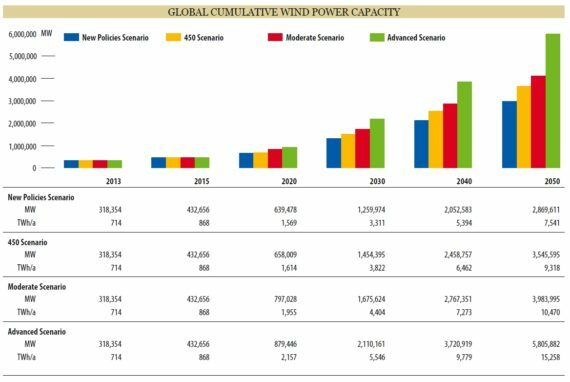 The Global Wind Energy Council published its Global Wind Energy Outlook report this week, outlining scenarios which show how wind energy could supply 20% of global electricity by 2030. Specifically, the report outlined ways in which wind power could reach 2,110 GW by 2030, supplying up to 20% of global electricity while simultaneously creating 2.4 million new jobs, reducing carbon emissions by more than 3.3 billion tonnes per year, and attracting annual investments of €200 billion. 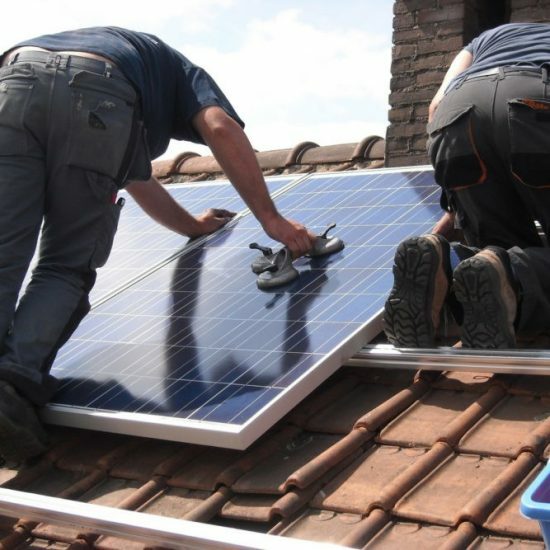 “Now that the Paris Agreement is coming into force, countries need to get serious about what they committed to last December,” said Steve Sawyer, GWEC Secretary General. “Meeting the Paris targets means a completely decarbonised electricity supply well before 2050, and wind power will play the major role in getting us there. 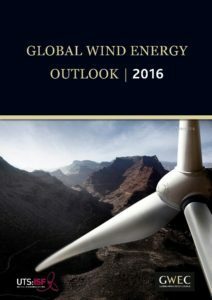 Looking back, the GWEC report concluded that the annual installation of wind energy in 2015 reached 63 GW, bringing the cumulative total up to around 433 GW. China was unsurprisingly the leading market for wind again, and has been since 2009. 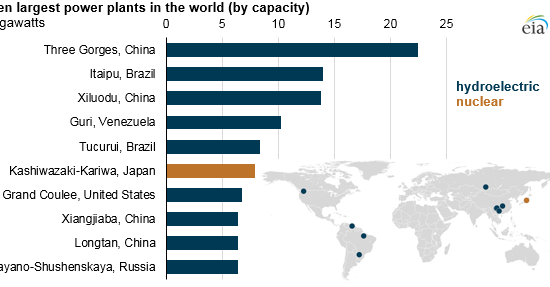 The global wind industry is currently set out across more than 80 countries, of which 28 have more than 1 GW installed. 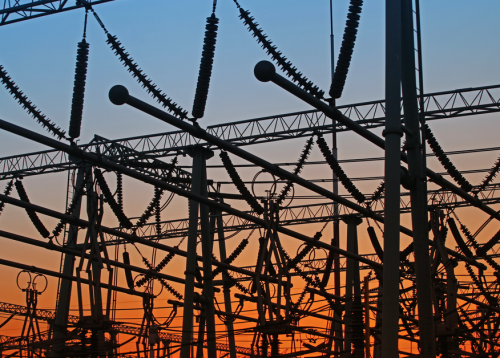 The report presents outlook scenarios through to 2020, 2030, and 2050, based on the International Energy Agency’s New Policies Scenario from the World Energy Outlook as its baseline. The Outlook also provides two other scenarios, with the GWEC’s Advanced Scenario being the “most ambitious” and outlining the “best case” scenario for wind. “Decarbonising the global energy system includes the transport sector as a major emitter of carbon,” added the report’s lead analyst Dr. Sven Teske, Research Principal for the Institute for Sustainable Futures at the University of Technology Sydney.